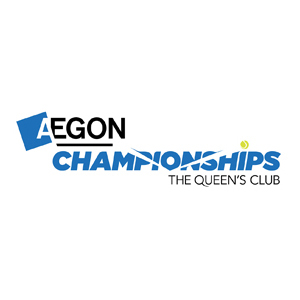 Prediction and betting tips for prestigious and world's oldest Tennis tournament - Queen's Club Championships. Lanky American Isner will be looking forward to winning Semi-Final match against Troicki. Home favorite Andy Murray will take on Muller in the quarter-finals. Kevin stunned French Open champion Stan Wawrinka to semi-finals clash against Lopez. Canadian Raonic is fav to win the quarter final match against Frenchman Gilles Simon. Home favourite Andy Murray will take on Spaniard Fernando Verdasco tomorrow at The Queens. Dimitrov is fav against Muller. Marin Cilic will face tough task of overcoming Viktor Troicki. Canadian Milos Raonic looking good at the Queen's club. Can Kevin stop French Open champion's winning streak on grass? It should be an easy match of 4th seeded Cilic at the Queen's Club.